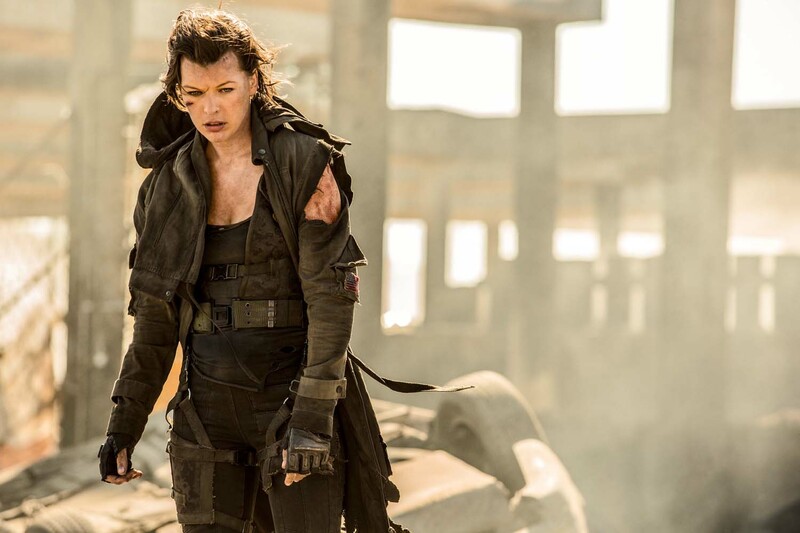 Home / MOVIE TRAILERS AND INFO / TALK OF THE TOWN / Explosive End Looms in New Trailer of "Resident Evil: The Final Chapter"
Explosive End Looms in New Trailer of "Resident Evil: The Final Chapter"
Opening in Philippine cinemas on February 01, 2017, “Resident Evil: The Final Chapter” is the final installment in the astoundingly successful film franchise adaptation of Capcom’s hugely popular video game series, having grossed over $1 billion worldwide to date. Director Paul W.S. Anderson, who wrote the screenplay, returns, along with lead star Milla Jovovich. “Resident Evil: The Final Chapter” is distributed by Columbia Pictures, the local office of Sony Pictures Releasing International.